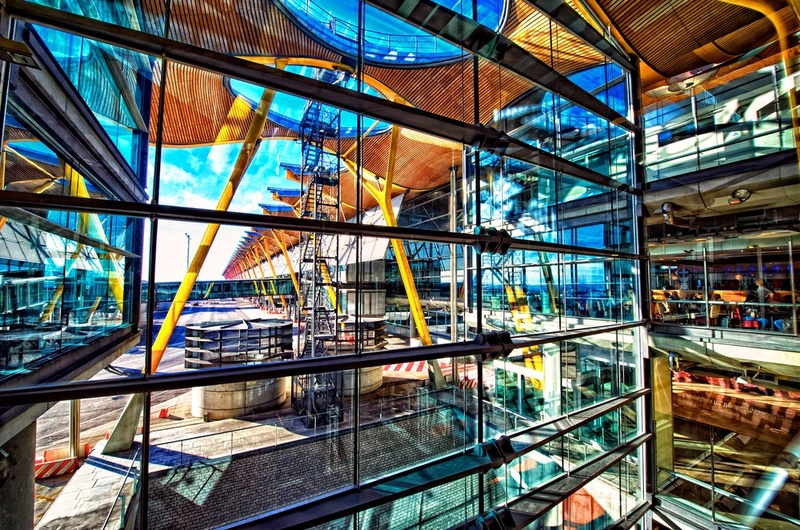 I just love the airport in Madrid. I mean I really love it. Look at this place - it's an architectural wonderland! Last time I was there I had ~2 hours until my connecting flight...so I wandered, and wandered, and then wandered some more. It was incredible. Did I mention that I love this place? 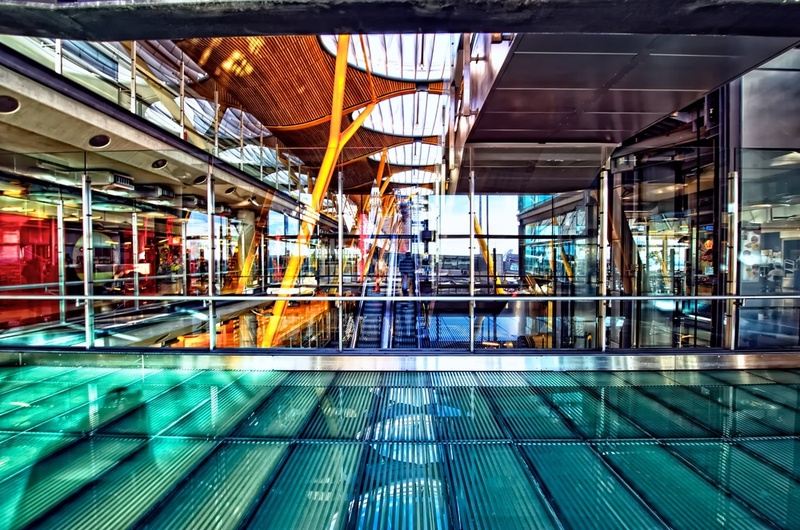 I decided to go ahead and post these handheld HDR's because I have been thinking about this airport a lot lately. I will be passing through here again really soon so I am looking forward to more bracket-firing there! I will surely get some more beauties to share - plus I still have many more from last time! Thanks for stopping by today - I sure do appreciate it!